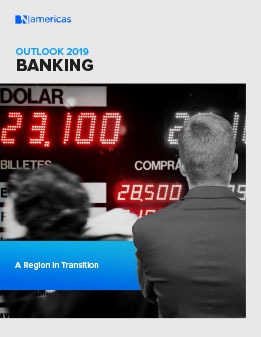 As Latin America enters a year of transition, with its two largest economies changing to very different leaderships, the outlook in the region turns to recovery from a mediocre 2018. Average growth for the year is expected to be between 0.9% and 1.3 %, dragged down by Argentina’s recession. Andrés Manuel López Obrador, in Mexico, and Jair Bolsonaro, in Brazil, will focus on infrastructure projects to attract investment and boost their respective economies.